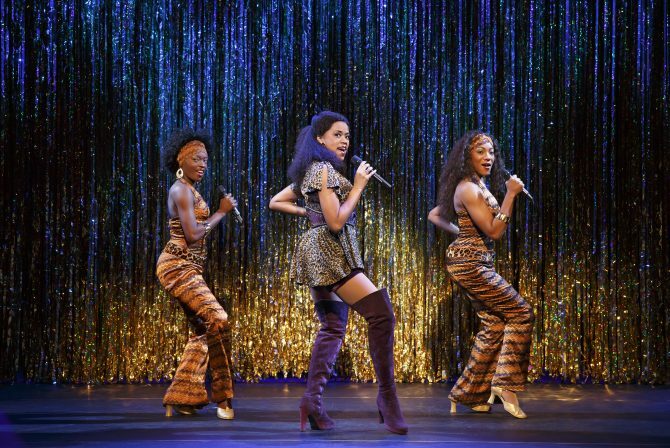 Hailing straight from Broadway, the musical Sister Act is hilariously funny to the point of ridiculousness, despite a slow start. With a cast consisting nuns in glittery habits and suave gangsters, the musical will have you laughing all the way home. 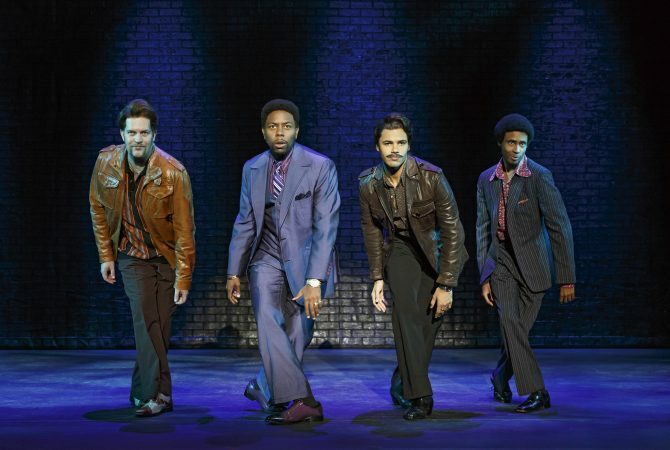 While the vivacious musical cannot compare to the actual Broadway experience in New York, it comes in a close second. Sister Act follows a wannabe disco diva who accidentally witnesses a murder. Under the witness protection scheme, Deloris is sent to a convent to hide as a nun. Thanks to her flamboyant personality and amazing singing, it doesn’t take long for Deloris to breath life into the church choir and become famous in the secular world. Of course, this also makes it easier for the murderer to find her. I stepped into the theatre expecting a musical with more serious undertones due to the religious setting, but was pleasantly surprised to find that familiar religion tropes have been used as comic relief. One of my favourite songs had to be ‘Good To Be A Nun’, which extolled the joys of nunhood, from waking up at 4am for prayer to the happy contemplation of probable damnation. The clever wordplay in the song had me in stitches, as did the addictive tune. The ditzy Deloris played by Dene Hill gave a compelling performance with her powerhouse vocals, while the deadpan Mother Superior delivered her songs with gusto. A nod to the talented cast, Sophie Kim, who plays Sister Mary Robert, also blew everyone away with her solo. Beneath all that raucous laughter, the feel-good musical truly warmed my heart. As Deloris befriends the nuns while helping them find their voice — literally, she also realises that her newfound friendships are far more important than her career. Even the stoic Mother Superior struggles with accepting Deloris’ ‘looseness’, but finds herself opening up to her due to Deloris’ earnestness. Keep your eyes peeled for the final scene, as the orchestra conductor makes an unexpected cameo! 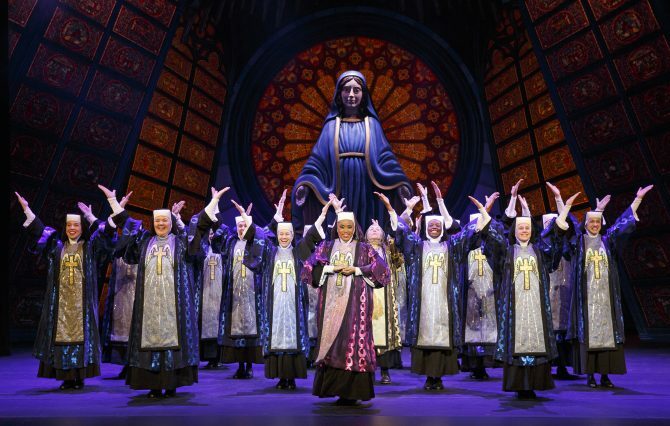 Sister Act runs until 28 May, at the MasterCard Theatres at Marina Bay Sands. Tickets are available at Sistic.